PRICE REDUCED TO SELL! 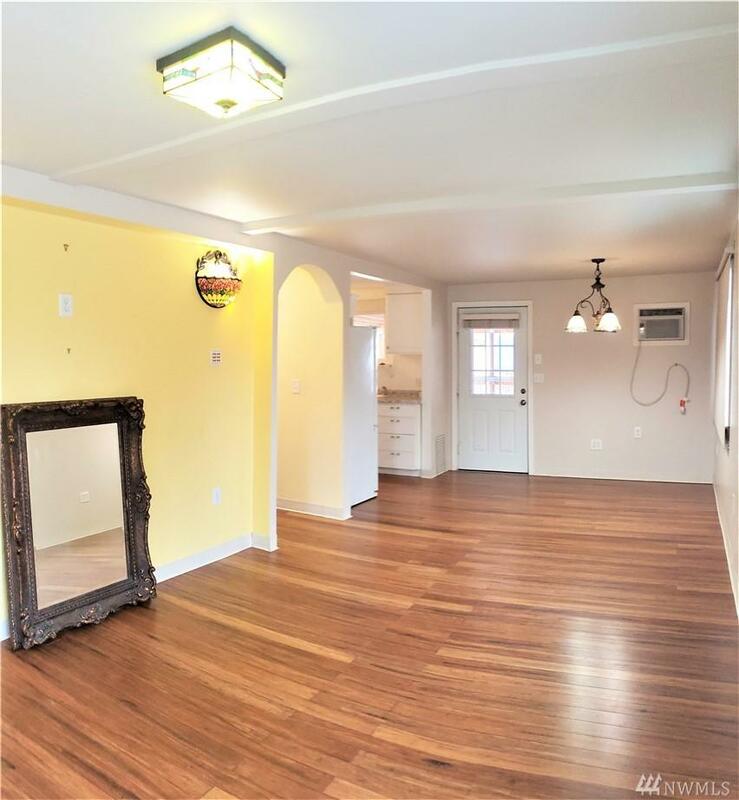 Recently remodeled 1934 built 1.5 story home offers 1,213 SF living space. 2 BR/1 BA+upstairs plumbing for opt (unfin) 1/2 Bath. 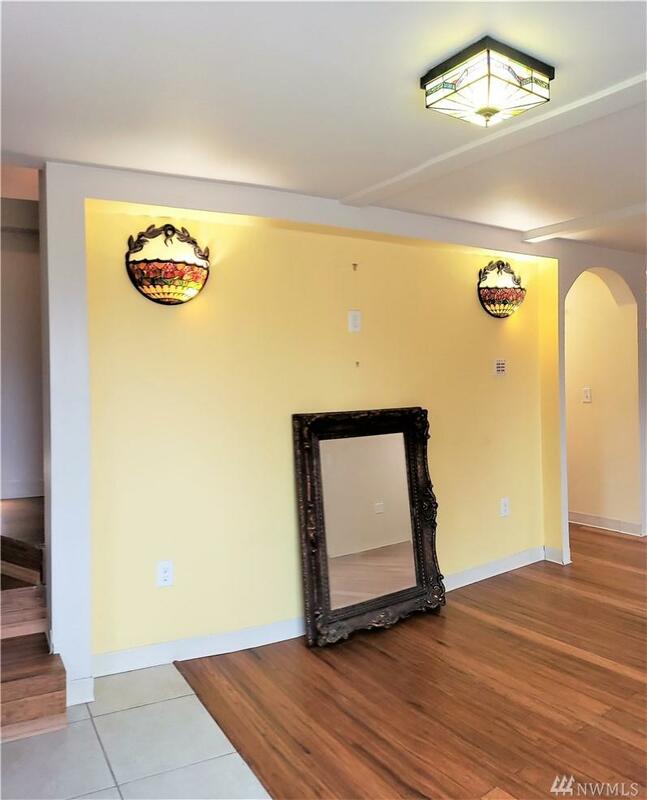 Newer hardwood flooring throughout & ceramic tile, dbl pane vinyl windows 2/Levolor blinds, ornate light fixtures & kitchen hardware, covered 200 SF back deck. Fenced back yard on 7,296 SF CORNER lot with garden shed. Plenty of space for your garage/shop ideas. Conveniently located close to Coulee Playland & Sunbanks on Banks Lake.